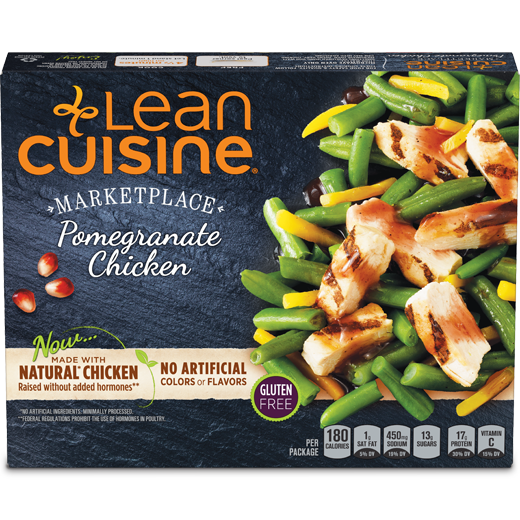 Looking for interesting breakfast, lunch or dinner options with fewer carbs? 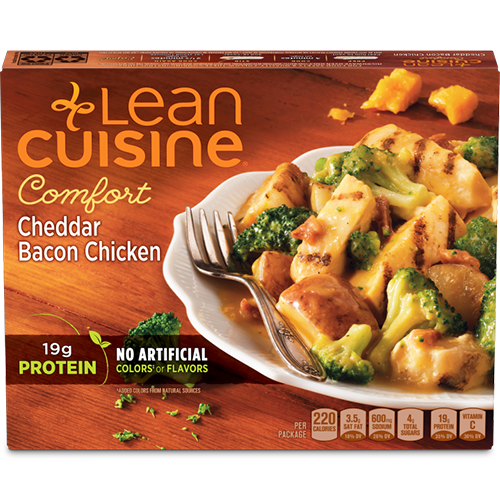 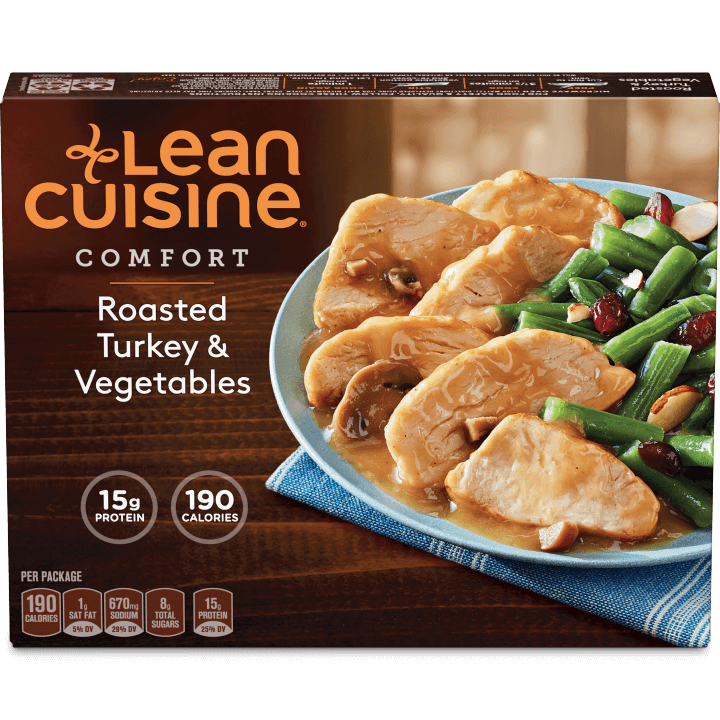 Look no further than Lean Cuisine. 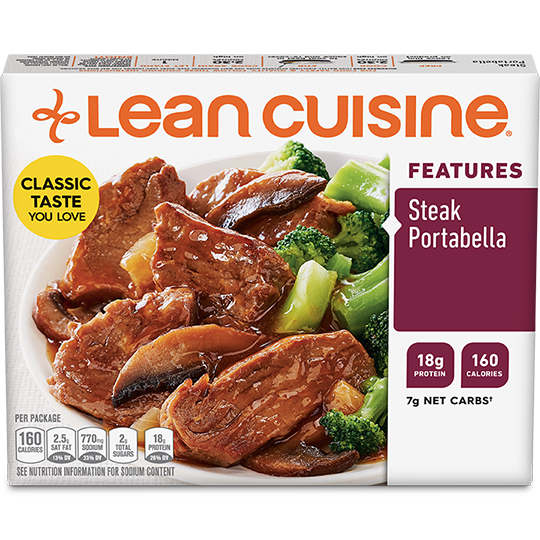 With tons of delicious varieties, from Cheddar Bacon Chicken, with just 10g of net carbs, to Sweet Sriracha Braised Beef, with only 15g of net carbs, your meal plan just got a lot more exciting.